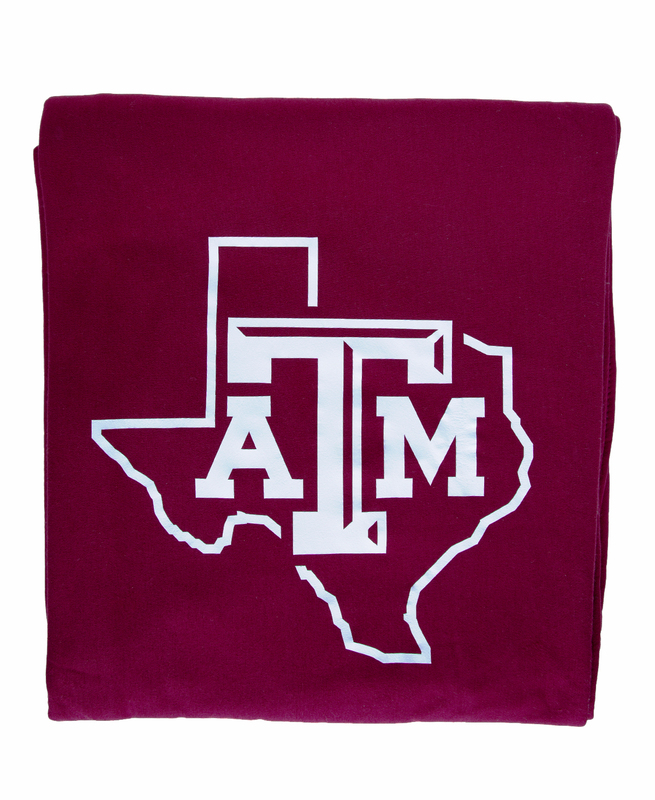 This sweatshirt blanket is perfect to keep you warm on the cold days here in Aggieland! 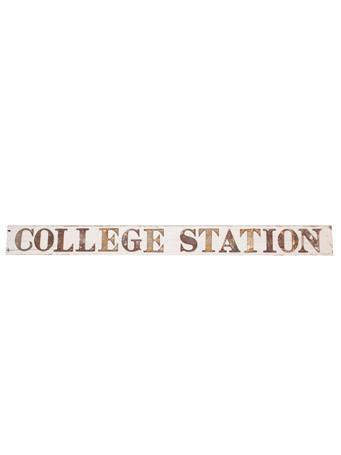 It features the iconic block ATM in the middle of the Lonestar logo. 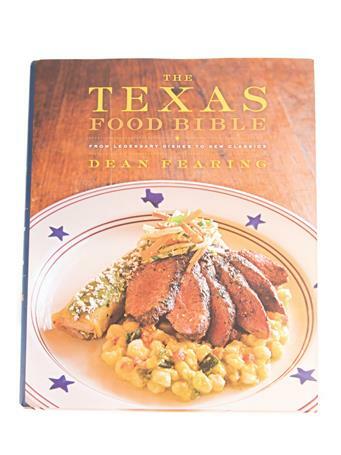 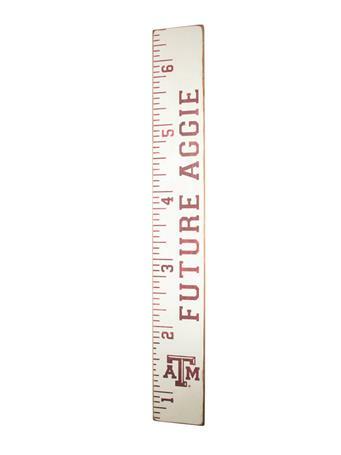 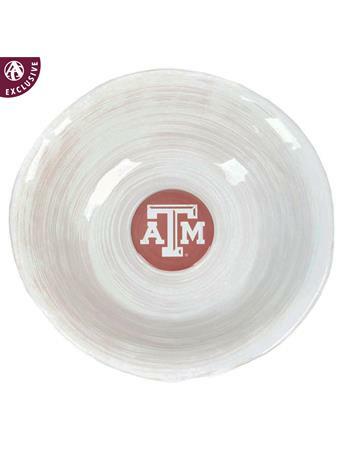 This would make a great gift for any Texas A&M fan!